South Korea’s cryptocurrency craze no longer appears to be limited to older investors. A reported 1 in 5 people their twenties have purchased some form of digital currency, according to reports by the Korea Financial Investors Protection Foundation. Conducted in December 2017, the survey covered 2,530 South Koreans aged between 25 and 64, with 22.7% of 20-somethings reporting purchases of cryptocurrency. Those in their 30s were the second largest group of crypto investors: 19.3% of them said they had invested in the upcoming asset class. The results are not surprising – younger generations from all around the world prefer investing in this new industry rather than stocks and bonds. According to the survey, a 35-year-old would plan to put more money into the decentralized future of investments – buying BTC, ETH or contributing in ICOs. Millennials began their income generating years during the fallout from the 2008 financial crisis, and many don’t completely trust traditional financial services or the system in which they operate. 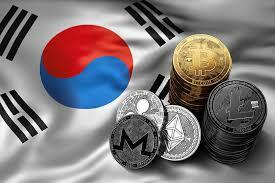 The strong and most trusted cryptocurrencies, namely Bitcoin and Ethereum, emerged as the favorite digital currencies among South Koreans looking for investment opportunities that offer quick and high returns. Interestingly, while the younger generation may boast more investors, it is South Korea’s senior population investing the most money in cryptocurrency. 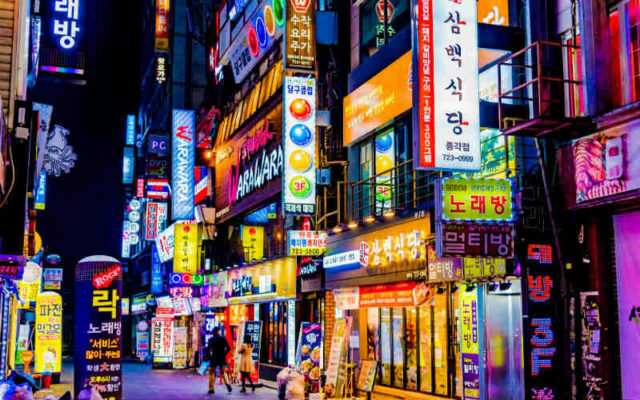 The survey found that the average cryptocurrency investment among 20-somethings was around 2.9 million won versus 6.29 million won for South Korean investors in their 50s. Last month, the cryptocurrency space cheered South Korea’s announcement that the government would pursue a cooperation route with industry players instead of imposing stringent rules. This has sparked hopes that the market will return to normalcy. Though the government and the industry have not yet reached a full agreement, the fact that the regulator himself made clear the government’s stance on cooperation is a positive sign for the markets. Bitcoin and Ethereum emerged as the favorite digital currencies among South Koreans looking for investment opportunities that offer quick and high returns. What do you think of millennials choosing cryptocurrencies over traditional investment vehicles? Let us know in the comments below.